I am an multi Award winning DOP / Documentary cameraman, working predominantly in natural history, adventure and science documentary programs. Most recently Winning a Bafta for cinematography on BBC's 'Planet Earth 2', currently working on a Disney Nature feature. Planet Earth 2, Cities program. 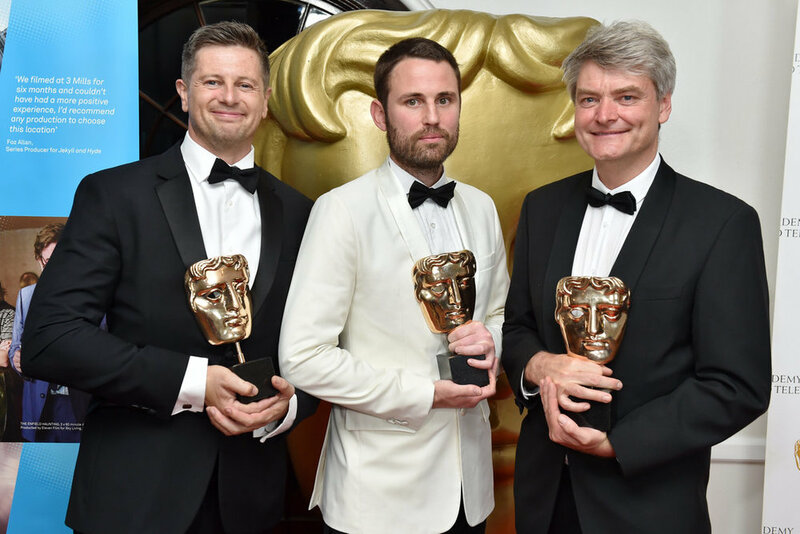 I Won a Bafta Award for Cinematography 2017, Mark MacEwen, Rob Whitworth and John Aitchison. Japan BBC. 'Earths Enchanted Islands' Won the Award of Excellence for Cinematography from the 'Guild of Television Cameramen, 2016. Bafta 2009 winner for Best Series. Won best of festival at Spanish film festival Telenatura, among others, for Natural World, ‘The Elly and the Emperor’. Urban Program was Winner of Cinematography at the International Wildlife Film Festival, in Missoula. Series won Emmy for Cinematography 2012. Part of a camera team Bafta Nominated for cinematography on BBC series 2014.